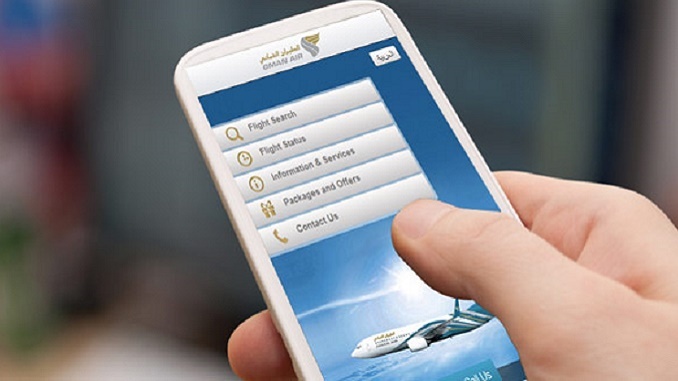 Oman Air, the national carrier of the Sultanate of Oman, has introduced its revamped mobile application for iOS and Android smartphones. Using the latest innovations in mobile technology, Oman Air’s new app is a user-friendly platform with easy steps. It provides passengers with inclusive trip management capabilities like flight booking, online check-in, pre-selection of seats, flight status as well as information about Oman Air’s latest offers. The revamped app also enables passengers to check their Sindbad miles balance, claim any missing miles, request for redemptions, keep track of tier progress, see their upcoming bookings on Oman Air, and much more. The new app is a one-stop-shop for Oman Air guests to access a number of services conveniently from their handhelds whenever and wherever they are. The app, available in both English and Arabic language versions, is designed to be simple and informative. The app makes it easier than ever to book flights with Oman Air using credit or debit cards. 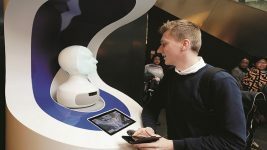 The booking and purchase of tickets is completed in just a couple of clicks or taps on customized screens. Passengers who prefer not to download the app can still book and pay for flights, and access all of Oman Air’s web-based services, using the airline’s Mobile website at www.omanair.com. Oman Air is the national carrier of the Sultanate of Oman and is based in Muscat, Oman. Routes: Oman Air operates a network of 40+ destinations in 27 countries, including 16 in the Middle East/Africa, 11 in India, 3 in Pakistan, 1 in Nepal and 1 in Sri Lanka. The airline also flies to Bangkok, Kuala Lumpur, Manila, Jakarta in the Far East, Guangzhou in China and Nairobi in Kenya. Its European destinations are London, Manchester, Milan, Munich, Frankfurt, Paris and Zurich. Passenger numbers: 7.7 5 million in 2016.